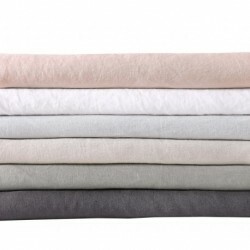 Soft jersey knit bedding set in coordinating solid colors for a comfortable and casual bed. 100% Polyester knit fur face in dark colors with ombre effects throughout reversing to a 100% polyester mink fur reverse in a deep grey. 100% Polyester knit fur face in gray chevron reversing to a 100% polyester mink fur reverse in a deep grey. 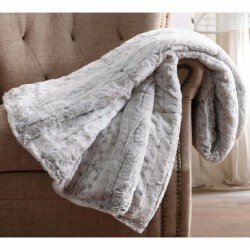 100% Polyester knit fur face reversing to a 100% polyester mink fur reverse.